Globe Telecom’s “Piracy vs Piracy” campaign has been shortlisted in the Digital – Content Placement category of Spikes Asia Awards 2018 and the Tech and Telecommunications Campaign category of Boomerang Awards 2018. Spikes Asia Awards are Asia Pacific’s accolade for excellence in creative communications, celebrating the very best in creativity across the region. On the other hand, the Internet and Mobile Marketing Association of the Philippines (IMMAP) created Boomerang Awards in 2008 to honor Philippine advertisers and agencies whose campaigns and programs exemplified digital marketing effectiveness. Through Publicis JimenezBasic, the creative agency behind the campaign, Globe successfully curated appropriate content and utilized innovative ways to demonstrate its anti-piracy stance with the help of social media platforms. “We are proud to be shortlisted in both Spikes Asia and Boomerang awards. This recognition shows that we are on the right track in our education campaign to protect our customers, our partners, and our network from illegal content consumption and the dangers that come with it,” said Yoly Crisanto, Globe SVP for Corporate Communications. “As we lead the digital transformation in the Philippines, we want to help stop the practice of illegal streaming and downloading of videos and other content forms which hurt the entertainment industry and may also hurt the public through malicious software attacks,” she added. The “Piracy vs Piracy” campaign hijacked platforms used for piracy and turned them into tools versus piracy. Globe released 10 local films as illegal downloads and streams on torrent sites, free movie pages, and free movie streaming during the Metro Manila Film Festival where incidences of local film piracy usually increases. However, each film had a footage that viewers did not expect to see — a cast or crew member interrupting the film to explain how piracy has affected their job and the industry where they work. They also asked the viewers to consider watching the film legally instead of finding a new torrent or free movie website. Within hours of uploading, thousands of people were made to realize that they just took part in a crime. With zero media budget, the campaign was shared worldwide, reaching over 2 million media impressions and viewed by over 500,000 offenders. Since it received many positive responses, the campaign was extended for another year. 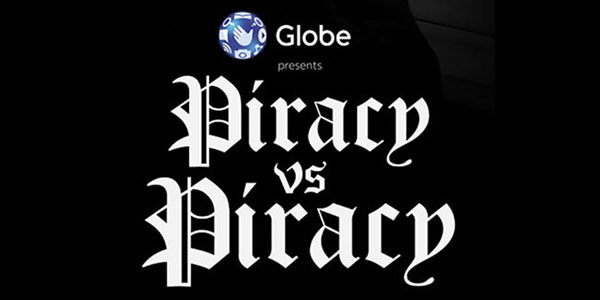 “Piracy vs Piracy” is part of the #PlayItRight advocacy campaign of Globe to encourage its customers and the public to play content form legal sources and protect the copyright of its global partners while ensuring that is network, products, and services are not used in illegal activities. 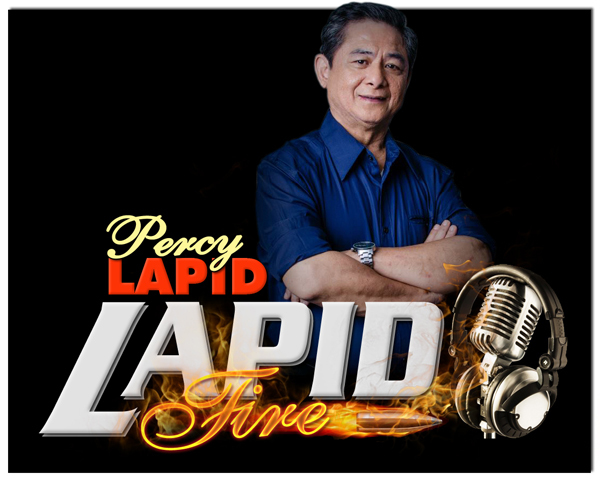 Find out more about the campaign at www.globe.com.ph/play-it-right .